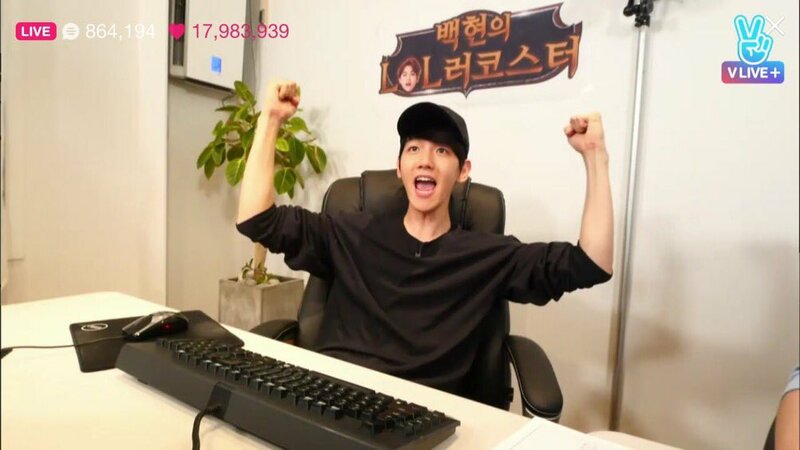 If we’re Facebook friends or you’re one of my Twitter followers, then you must know that Byun Baekhyun is my ultimate bias from my favorite group, EXO. I post, tweet and talk about him every time I get an opportunity to do so. I just love him so much. There are a lot of reasons why I swerved into his lane and I think that’s good for another blog post. But among my pool of reasons is his vocals. Fun fact: He ended up as my bias because of this certain Don’t Go fancam. I don’t know how someone can watch that and not end up being his fan. With every note he hits and every lyric he utters, you can hear and feel the exact emotion that he wants for his listeners to feel. His voice is able to perfectly translate the desired emotion of the song. Emotionally-packed voice, as I liked to refer to it. I’m vulnerable when it comes to him because he has this power of turning me into a mush. My heart just instantly fills up with various emotions. 어떻게? So upon the news of SM releasing a song in which he took part of, I was over the moon. 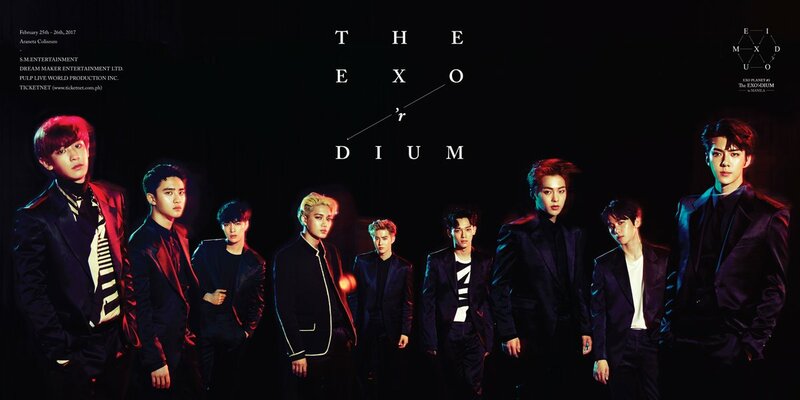 Fans were highly anticipating it because it has been for quite some time now since Baekhyun released a solo song. For me, I experienced double the excitement because it’s the first solo song that he’s releasing wherein I’m already an EXO-L and his fan. April 14th, D-DAY, SM finally released the song and music video. As expected of Baekhyun, he made his charming-self appear in the MV in full force and sang the song into perfection. Never did I doubt that his song for SM Station 2 would be anything but that. Take You Home (바래다줄게) music video is aesthetically pleasing and thoroughly captured the message of the song. People who doesn’t understand Korean will be able to at least guess the gist of it. But don’t be too fooled by its happy vibe because it actually masks the tinge of sadness of its lyrics. Read the English translation here. It’s about an unrequited love and the guy still choosing to be there for the girl even if he is not her man. This post is going to be sappy. I recently figured out that EXO brings that out of me. Five years of burning passion. Five years of flourishing hard work. Five years of bliss yet patched with gloom in places. Five years of mutual respect and love between EXO and EXO-Ls. Five precious years spent with us. I was not here since Day One. Or even during their first, second or so anniversary. People may say that I’m being overly dramatic with even blogging about this while only being a 7-month old EXO-L but I believe celebrating this momentous event is a must for every single EXO-L out there. Old or new into the fandom must rejoice, be proud and be thankful for this day. Five years may be a small number for others but in an industry where people could basically come, go and be forgotten, it is an outstanding feat already. I’m so proud of EXO and this fandom and I know my words wouldn’t be able to encompass all of my thoughts and feelings. To SM Entertainment, thank you. Thank you for bringing these boys together and thus far, the greatest achievement your company has done in my eyes. Thank you for believing in these boys from the start. Despite all the issues, I got to give thanks to you for the existence of EXO. To all the Korean EXO-Ls & to those who were present from year one (two and so) and who chose to stay until today, thank you. Thank you for being with the boys through thick and thin. Thank you for expressing love and being their support system when they were experiencing the low points of their career. I know the earlier years were such a rough path and there were several stumbles along the way but you chose to hang on to them and fully believed that these boys could make it big in the industry. Look at where they are now? With EXO’s talents & perseverance and EXO-L’s unwavering love, together you’ve achieved (and will continuously walk through the path to achieve) something beyond magnificent and something that will truly be imprinted forever. I could only imagine what you are feeling today. Though, I’m sure it’ll be five times the intensity as to how I’m feeling right now. All the lengths you went through to show love to them have come to fruition and I know it is such a fulfilling sentiment. I look up to every single one of you and hope to achieve at least half of what you’ve done for the boys.